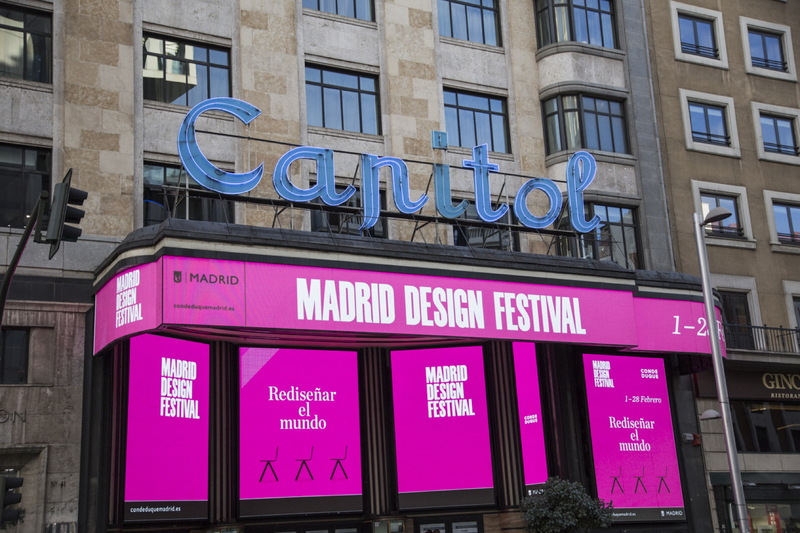 The first edition of the Madrid Design Festival, from 01 to 28 February 2018, turned out to be a great success, with over 163,000 people visiting its many events and exhibitions. 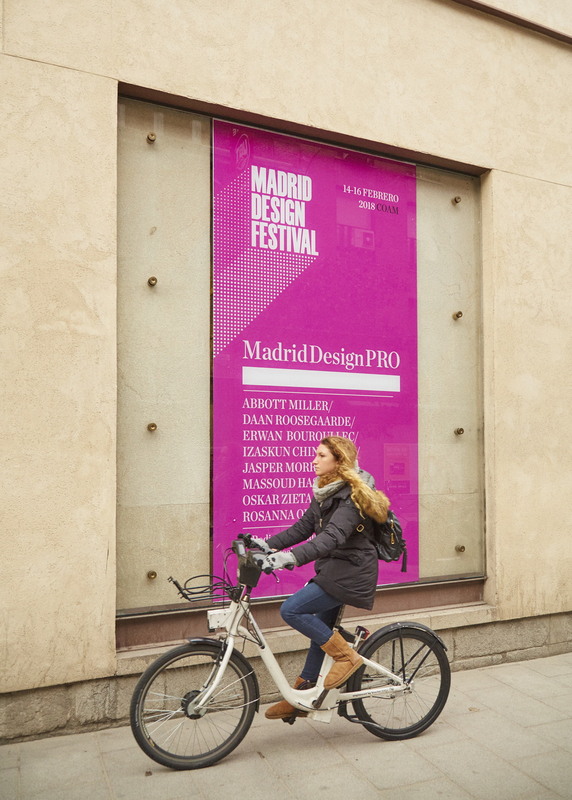 The first edition of the Madrid Design Festival, from 01 to 28 February 2018, turned out to be a great success, with over 163,000 people visiting its many events and exhibitions. Some of its events will continue until May. 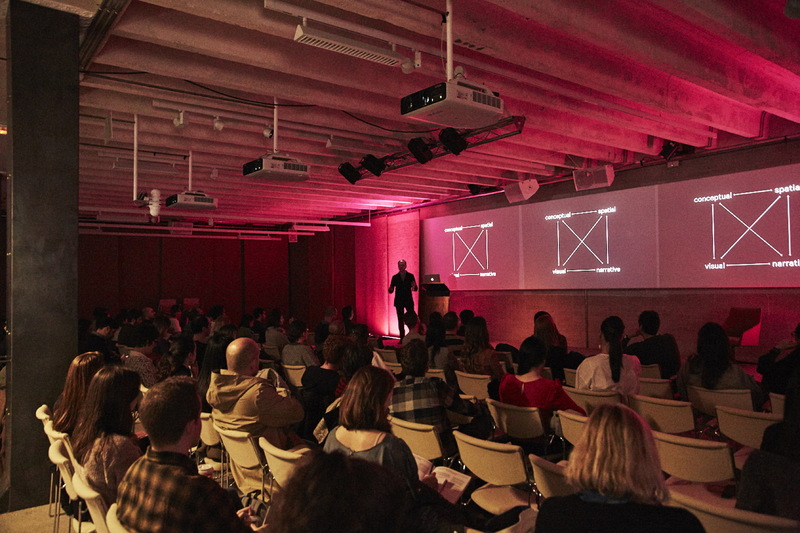 The first Madrid Design Festival, created by La Fábrica, was born to make design more democratic, to convey the importance of a practice that transforms our lives on a daily basis and to put Madrid - and Spain - on the international design map. It seems like this objective was reached, considering that in February over 163,000 visitors attended the 200 activities of this Festival, organised by over 100 institutions, brands and exhibitors and involving 320 designers and professionals, for a total of 48 exhibitions and urban installations. Among the most successful projects was the installation Montaña en la Luna by ENORME Studio in collaboration with MINI España: it was an itinerant design studio, a habitable and efficient structure where sustainability is not just an abstract concept, and where design is really shared. The Fernán Gómez Centro Cultural de la Villa was also one of the most popular locations, thanks to the exhibitions it hosted, “Jaime Hayon. Backstage”, “Household appliances of our lives. A History of Design”, The Hofmann Collection and “Vinilygráfica, Masters of musical graphic design”. The guest city, Helsinki, transformed the Only You Hotel with the best of Finnish culture: a real sauna with a panoramic view on the city, a fashion show and the chance to taste the best Finnish dishes prepared by chef Jyrki Tsutsunen. 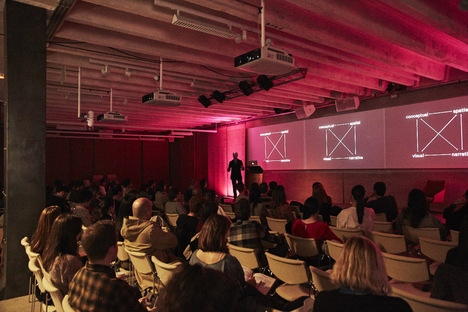 Among the several events of the Madrid Design Festival are the Madrid Design Awards, held at the Fundación Giner de los Ríos Instituto Libre de Enseñanza, which awarded brothers Ronan & Erwan Bouroullec and Martí Guixé, a Spanish designer proposing new objects of design, as well as new ways of seeing and thinking. This great design festival will continue until May at different places in Madrid: “Sorolla and Fashion” at the Thyssen Museum and at the Sorolla Museum, until 27 May; “Experience the difference” at the Centro Cibeles until 20 May; Jennifer Steinkamp at the Espacio Fundación Telefónica until 22 April. 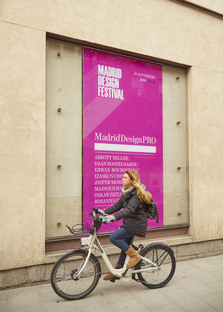 Clearly then, who loves design and is travelling to Madrid for a spring holiday can still find some of the Madrid Design Festival initiatives that they will no doubt find interesting, to say the least!